That has further complicated one of Uber's biggest challenges—proving it can mature into a profitable business nearly a decade into its existence. That's something that CEO Dara Khosrowshahi has predicted Uber will eventually do, but for now it makes more sense to aggressively spend money on marketing, promotions and expanding into other areas of transportation, such as its recent investment in scooter-rental startup Lime. "We had another great quarter, continuing to grow at an impressive rate for a business of our scale," Khosrowshahi said in a statement. "Going forward, we're deliberately investing in the future of our platform." 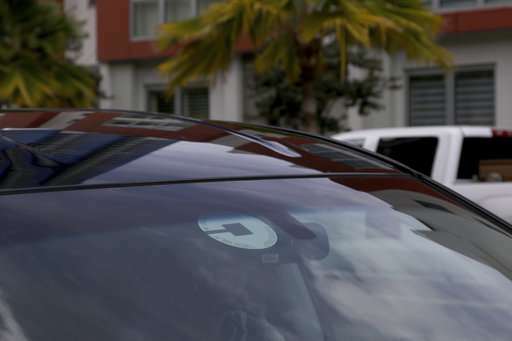 The second-quarter loss marked a return to form for Uber after it posted a profit of nearly $2.5 billion during the first three months of the year. That anomaly was generated by a windfall from Uber's sale of operations in Southeast Asia and Russia. The losses stem from Uber's efforts to introduce and then hook consumers on the concept of being able to summon a ride on a smartphone app and then have drivers working as independent contractors pick them up within a few minutes. As an enticement, Uber historically has offered prices below the cost of providing its service, after paying for the drivers and other expenses. Uber's early investors are betting heavily that the company eventually will be able to come up with a money-making formula. 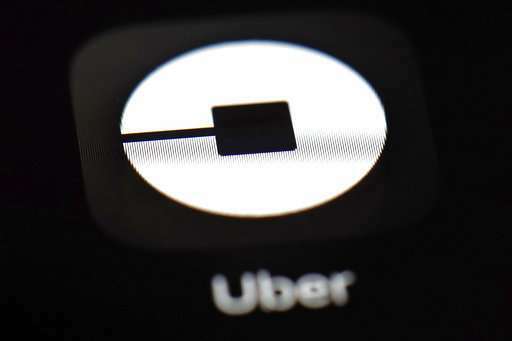 They have valued Uber at $62 billion in privately negotiated investments, an assessment that will be put to the test if the company follows through on its current plan to sell its stock in an initial public offering next year. Uber's efforts to develop self-driving cars also have been bogged down during the past year amid allegations that it stole technology from a Google spinoff and a fatal collision involving one of its robotic cars that ran over a pedestrian in Arizona. And on Tuesday, New York City's mayor signed a bill that would impose a yearlong cap on new licenses for ride-hailing apps and also allow the city to set a minimum wage for drivers. New York is the largest American market for Uber.